Perfectly designed 3 bedroom, 2 bathroom unit in the heart of West Hollywood, with ideal access to the best dining, shopping and nightlife in the city. This condo is a urban convenience at its very best. 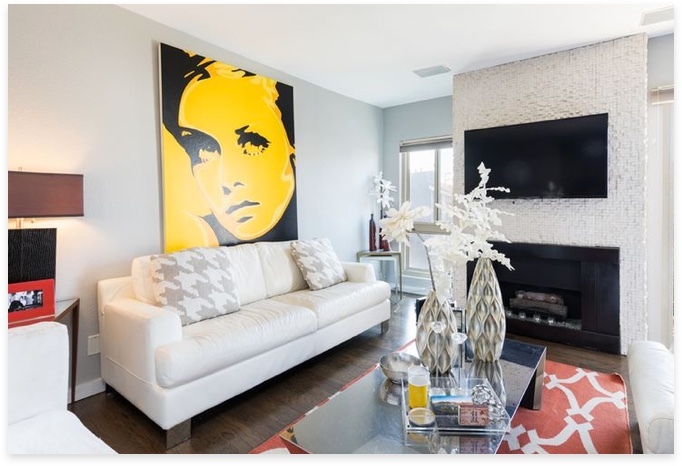 this condo is perfect for experiencing the city life. Welcome home to this beautiful Contemporary Traditional in the exclusive guard gated community of the Palisades Country Estates. This great family home offers a wide variety of amenities. Add your finishing touches to this 'eclectic' second floor unit with updated finishes, fireplace and two balconies.This move in ready unit has an open kitchen with maple cabinetry, stone countertops/backsplash and Stainless appliances, dining area, Stone and wood floors, recessed and track lighting, glamorous master with good closet. 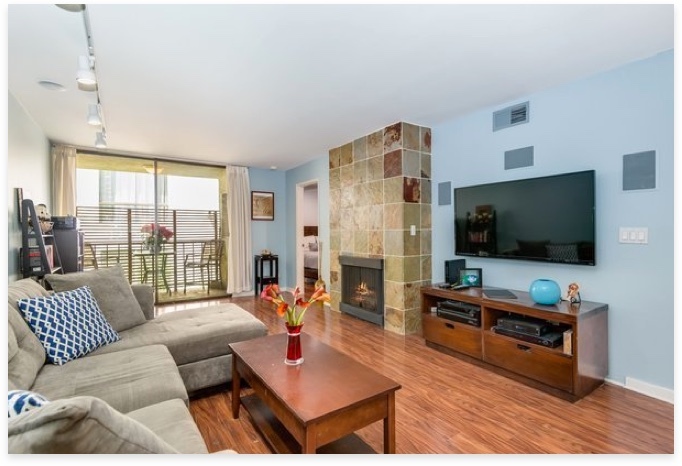 Top floor unit in prime south of Ventura Boulevard in Sherman Oaks. This bright and open condo includes a rooftop deck and office loft, perfect for someone looking to work from home. 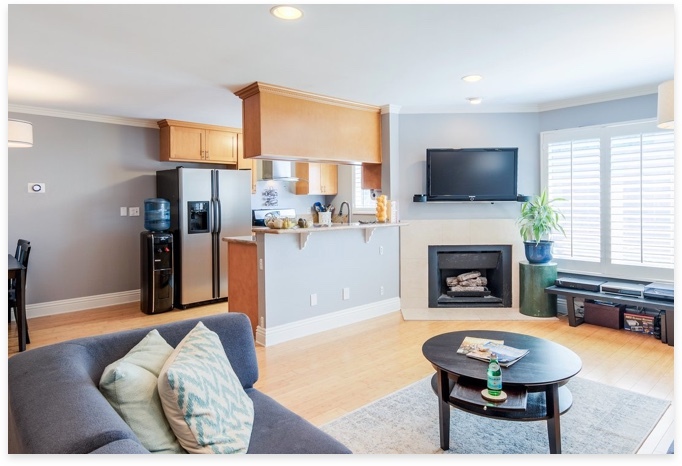 2 beds, and 2 baths, in a 1,800 sq ft spread, this condo delivers space and convenient access to the Sherman Oaks Galleria, 405, and is only a block away from Whole Foods. Contemporary Modern on a beautiful and quiet tree-lined street in prime south of the boulevard location Encino. 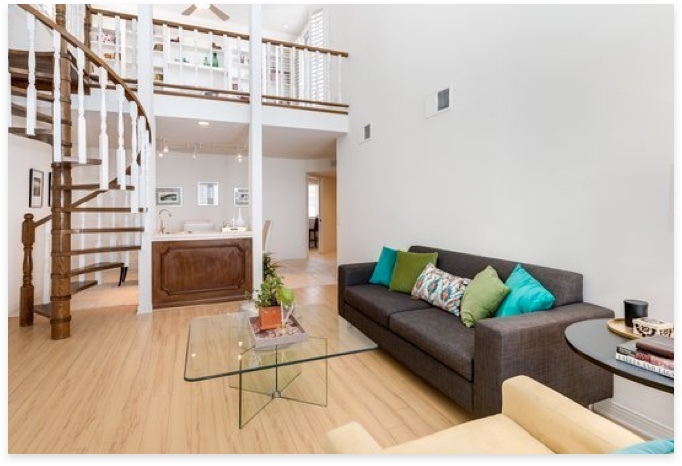 Bright and spacious, the open floorplan creates an inviting atmosphere perfect for entertaining, with the living room, dining room and kitchen forming a central living area.